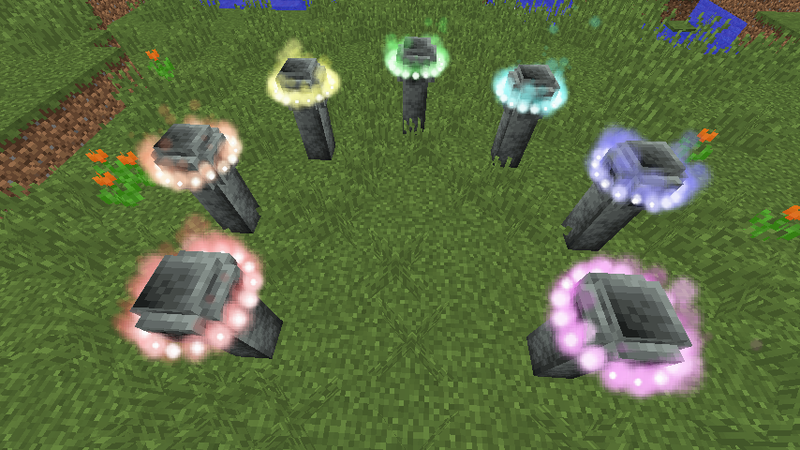 This mod sounds cool, but I'd really like to know what is actually added by it. Is it spells? 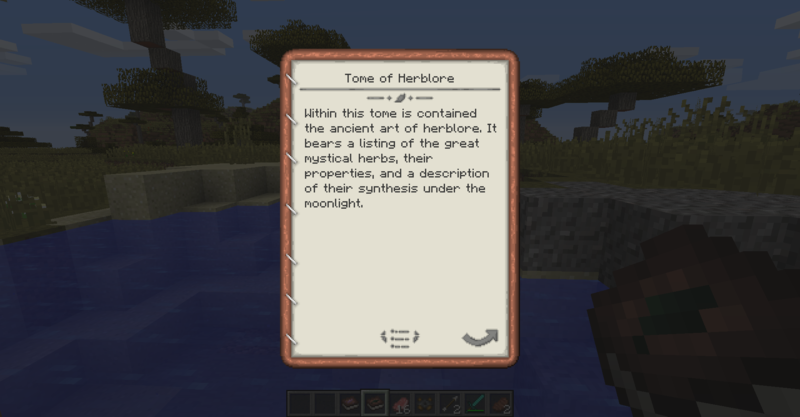 Is it enchants? Does it break the game with super high-level armor or weapons? Does it let you fly or breathe underwater? WHAT IS THIS MOD ABOUT? I would actually consider installing this mod if I only knew more about it. My thoughts exactly. I've passed over dozens of mods for this very reason. The idea is cool but if there's no real description I have no idea what it even does. Yay, a hut near grass with books...what about it? 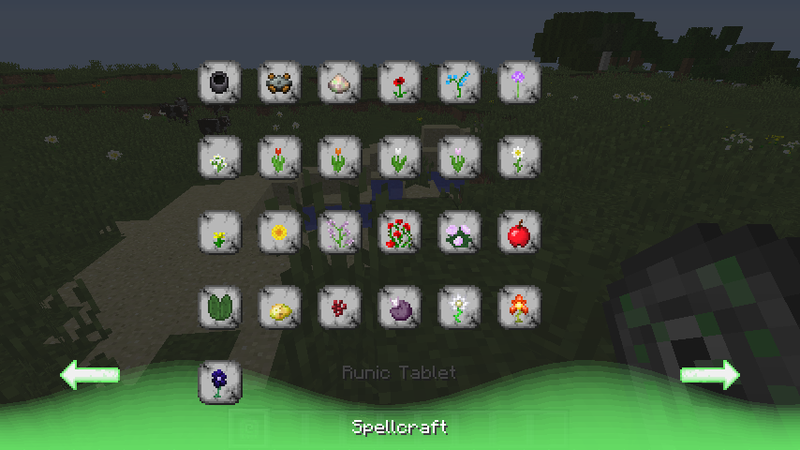 There is an achievement for getting a 10/10/10 spell. How do I do this? I can't find a guide anywhere and I swear I looked at everything. Maybe I just missed it? Any help would be awesome, thanks :). 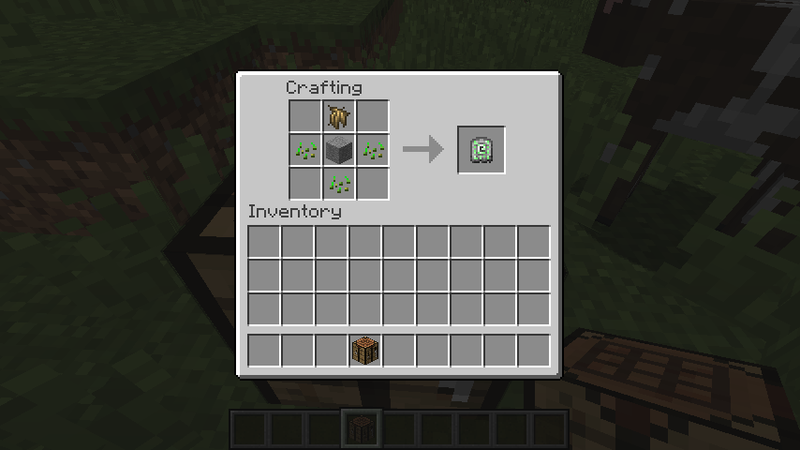 Could you put this up for 1.7.10? My server would love this! I'm really loving this awesome mod. 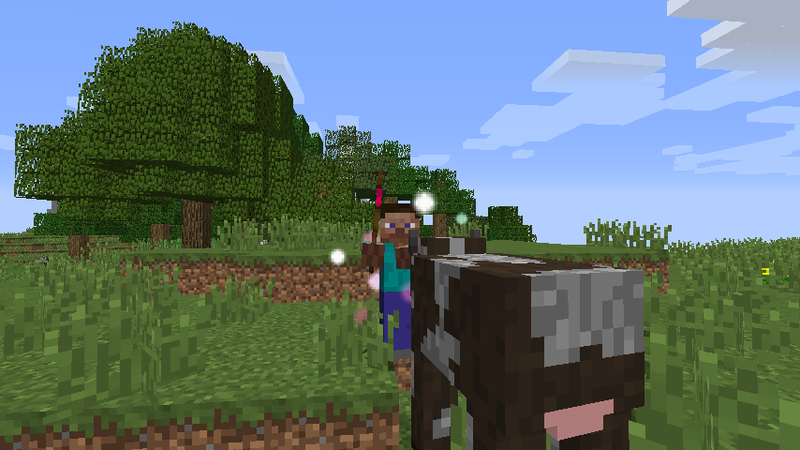 I only have one issue, the moonbeams don't seem to show up for me, or they do at first but once I construct anything nearby they disappear and I'm stranded without a functioning moonlight circle. Several others in my vicinity also don't work. I'm not sure if this is due to my building or if something's up with my world. 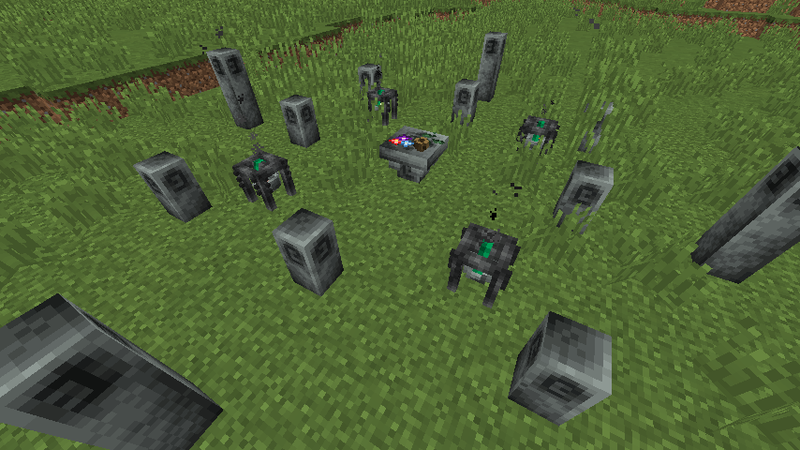 I am playing this mod on a custom superflat generated world with all underground ores generated. If anyone would assist this would be greatly appreciated. Thanks and keep up the awesome work on this mod! According to the Owner, it has been changed and is listed in the changelog. I haven't found it yet, but will keep looking. 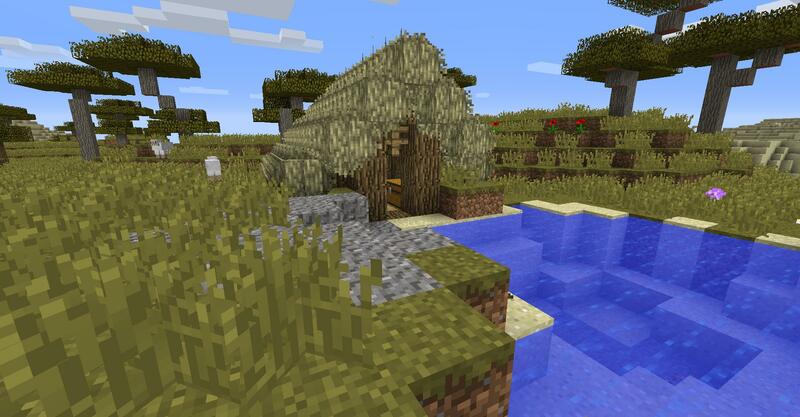 please PLEASE release a version of roots 2 for minecraft 1.10.2, or does the current version of roots 2 work for 1.10? 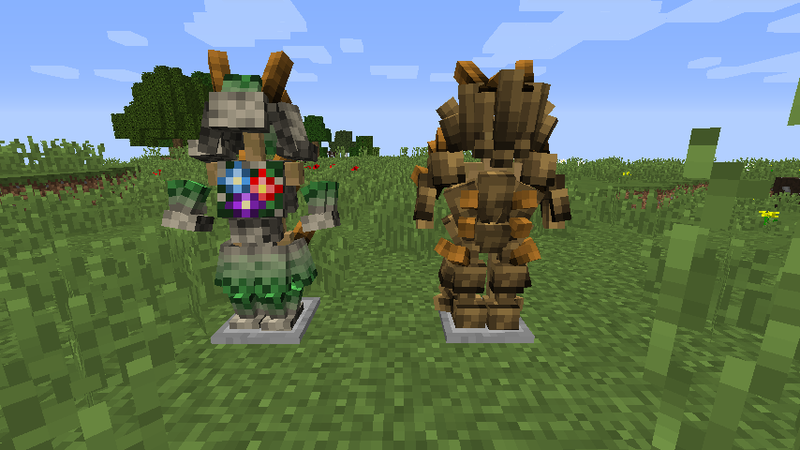 There is a version of roots 2 that works with 1.10.2 on curseforge. Thank you for this mod! 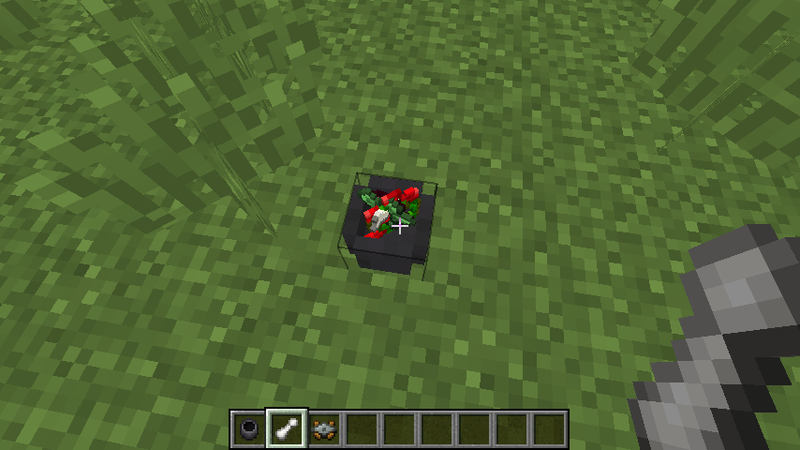 I include this in my modpack "snabuls Pablo", coming soon. Hey! I made a detailed mod review of this (1.10.2) mod! So if you wanna know how to make things or just want to have a demonstration of what different spells/rituals/etc. do - I got it all covered! 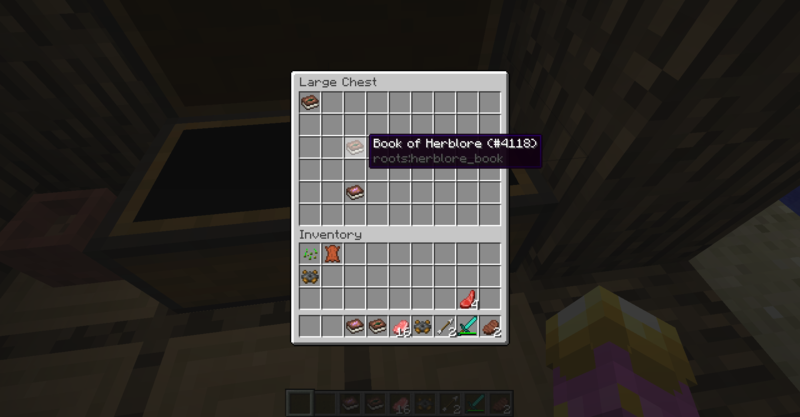 Crash by hovering over staff in the spellcrafting book when spice of life (i assume from the crash report) is installed.